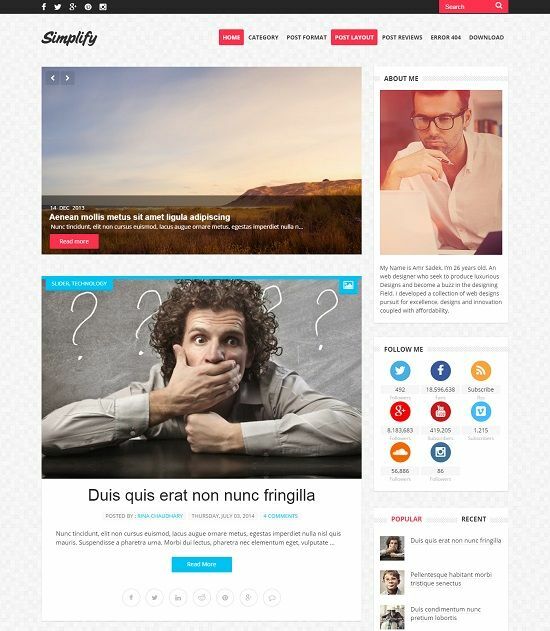 Simplify is a clean, simple design and minimalist blogger template. 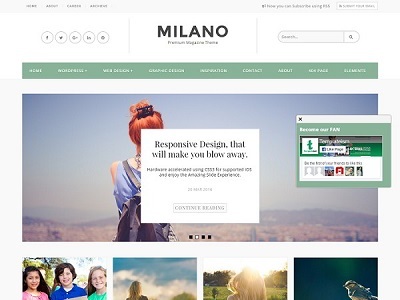 It is fully responsive with easy to use customizable options. 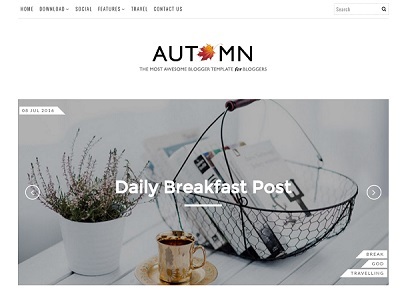 Smooth user interface and the color combination used on every elements makes the template a very eye catching to your visitors. 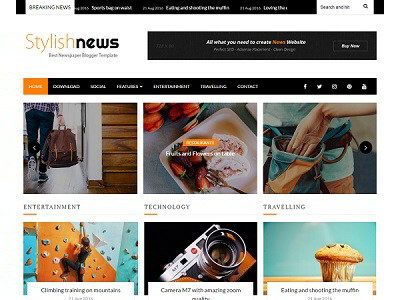 Simplify blogger template is a perfect choice for magazine, news, personal and everyday blogging.